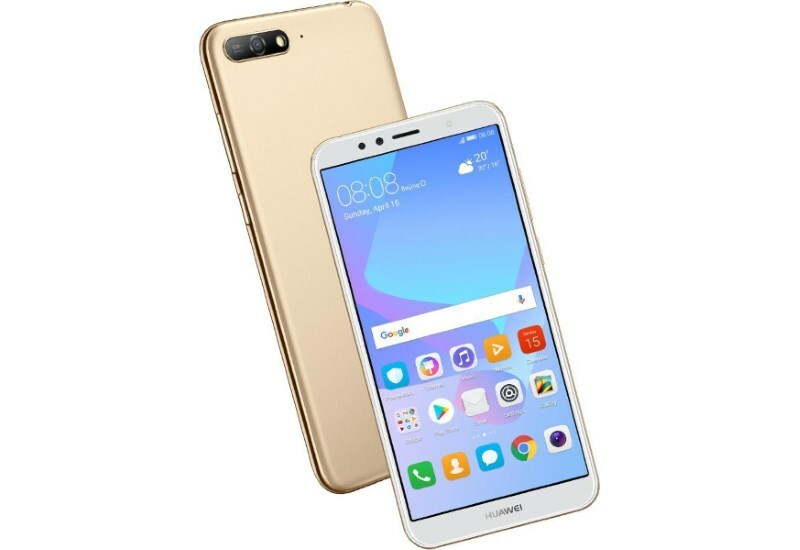 Huawei has recently unveiled the 2018 edition of its Y6 smartphone. 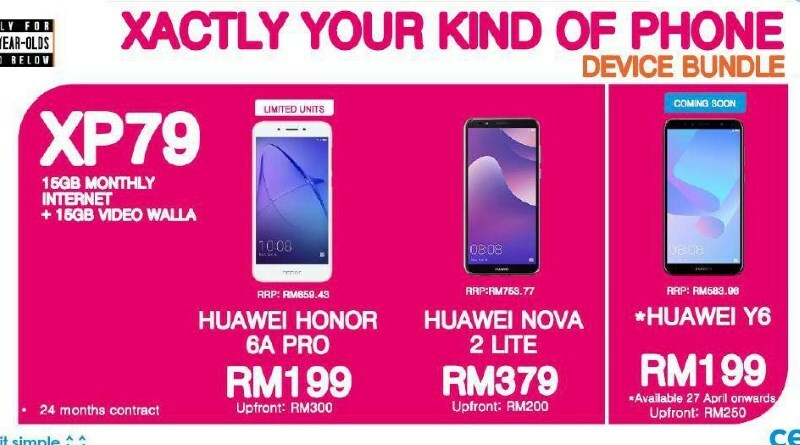 Comes with a new design and few upgrades, the latest iteration of the device is still mainly targeted to users that looking for affordable smartphone and we’ve also learned that it might be coming to Malaysia very soon. The new Y6 2018 now comes in a more modern design that looks similar to Huawei’s more premium offerings. 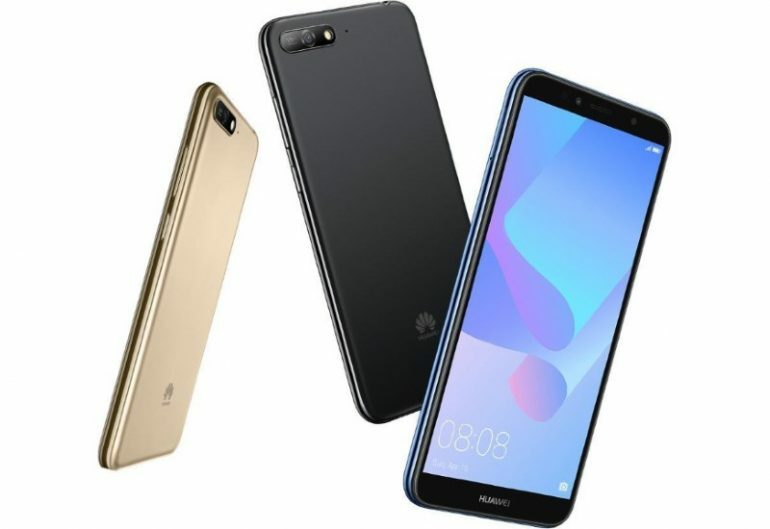 Equipped with a 5.7-inch FullView 18:9 display that has a native resolution of 1440 x 720 pixels, it is in line with today’s trend of having a slim bezel around the display. The device runs on Qualcomm’s Snapdragon 450 chipset which is also accompanied by 2GB of RAM and 16GB of internal memory. In addition to 3000mAh battery, Huawei also provides a microSD card slot on the phone for memory expansion. There is still no fingerprint scanner on the 2018 model but Huawei has provided the phone with Face Unlock feature to make up for it. Camera-wise, there is a single 13MP snapper with an LED flash on its back while the selfie camera comes with a 5MP sensor. Huawei apparently has put some effort in the Y6’s speaker and the company claims that the phone’s volume can reach 88 dB at its loudest. There is also HUAWEI Histen technology that is designed to deliver optimized sound when used with headphones. Meanwhile, the new device might be made available in Malaysia later based on the Xpax Postpaid presentation slides that were leaked online recently. According to the slides, the Y6 2018 will be released on 27 April with a price tag of RM 619 inclusive of GST. However, users are able to obtain it for as low as RM 199 through the upcoming postpaid plan. For more information, check out our previous report right here.